The next Member Field Trip is set for DaDa Bar! 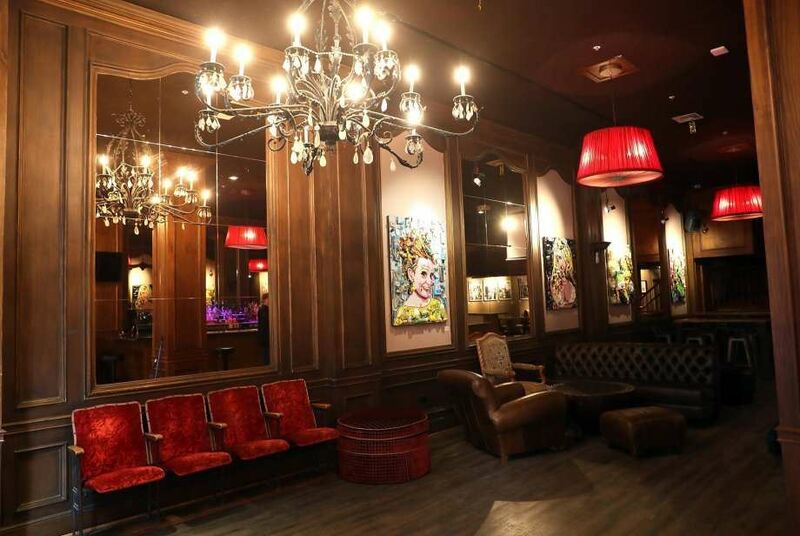 Join other SF Chapter Members for a mixer at the DaDa Bar which incorporates a massive art collection of pop culture pieces throughout the bar's 4,000 square feet on Post Street. Field Trips are networking events for WP&BC Members only!